The restaurant business is a $700 billion industry. That’s a lot of opportunity. If you’re a restaurant owner or a marketing director planning for 2015, here’s 10 consumer trends from a 2104 survey from the National Restaurant Association that will help you grab some of that business and make more money in 2015. Would you dare to do this? Do you have the authority to do it? This is the kind of bold move that can get people talking about your brand very quickly, especially on social media. 2. 58% of consumers are more likely to choose a restaurant based on its environmental sustainability efforts. This is a fascinating statistic that could easily be woven into your restaurant marketing plans for 2015. Let patrons and prospects know about where your food comes from and your commitment to recycling. 3. 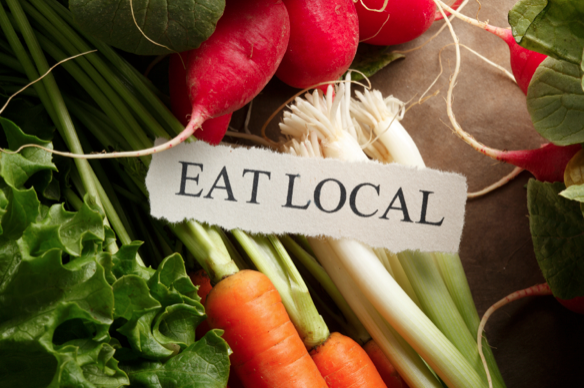 64% of consumers are more likely to visit a restaurant that offers locally-sourced food items. This is a trend that has almost become an expectation, especially for specialty one-off restaurants that appeal to foodies and hipsters. 4. 81% of consumers say there are more healthy options available than two years ago. Again this has become a clear expectation and the reason why the fast food category is playing “ketchup” when it comes to healthy fare. 5. 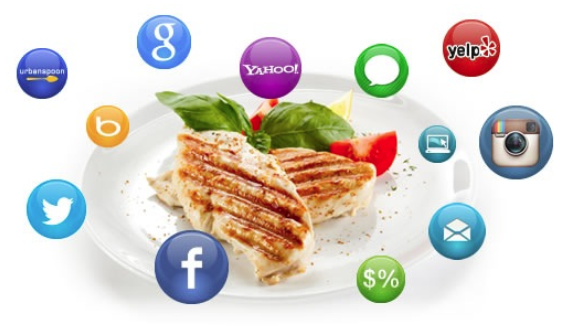 44% of consumers would use a smartphone to look up nutrition information for restaurant food if it was available. Here is a reason to upgrade your mobile presence and capture the millennial audience who have left print behind. 6. 43% of consumers have placed a pickup or delivery order online. If you are not making it easy for consumers to navigate your website on all platforms you are losing money. 7. 87% of consumers say good service is a key attribute for choosing a restaurant. Are you sharing your customer service success stories on social media? Or are you just touting the latest special? 8. 33% of consumers factor in information from peer review websites when choosing a restaurant. This is a number that will only grow thanks to Yelp. 9. 70% of consumers say their favorite restaurant foods provide flavors that can’t be duplicated at home. Here is another storyline you can adopt and communicate to your prospects. 10. 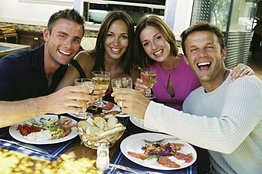 75% of consumers say going to a restaurant with family and friends is a better use of their leisure time than cooking and cleaning. It’s not always about the food is it? This is a chance to get out of your head and into the statistical reality of consumer behavior. 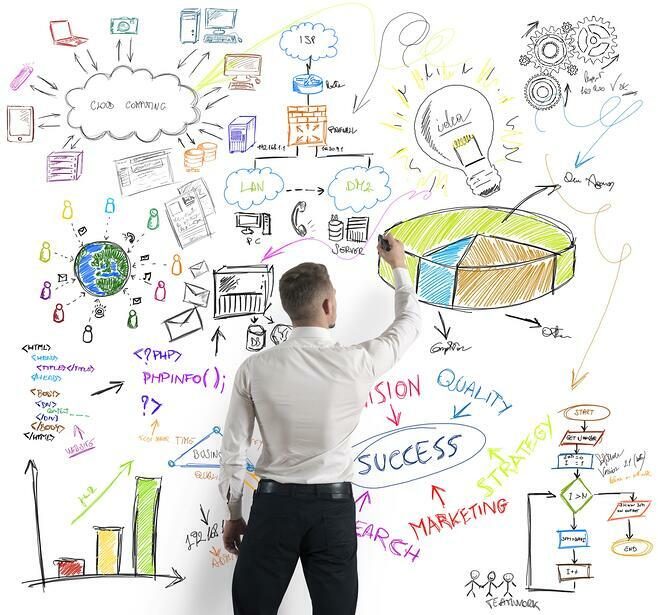 We hope you can use these tips to improve your restaurant marketing for 2015.